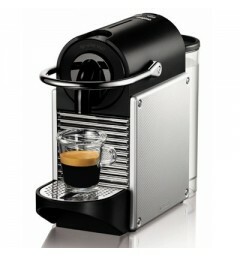 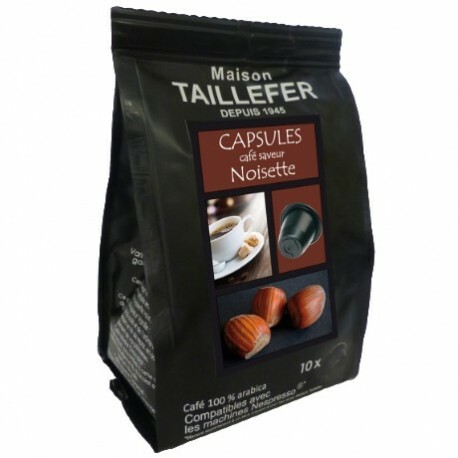 Hazelnut flavour by Maison TAILLEFER Nespresso® compatible capsules. 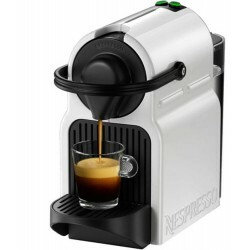 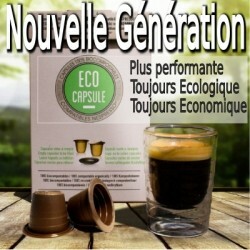 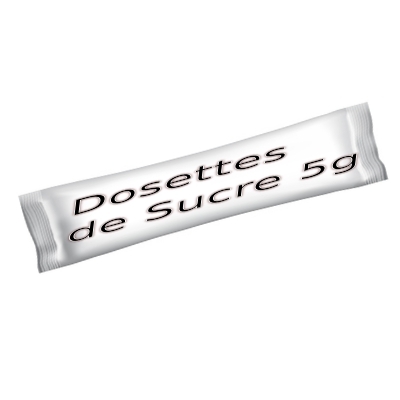 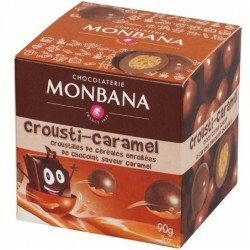 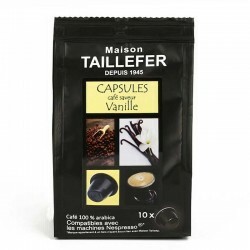 > Hazelnut flavour by Maison TAILLEFER Nespresso® compatible capsules. 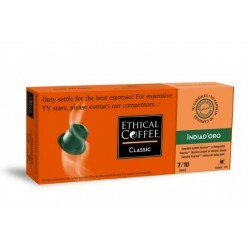 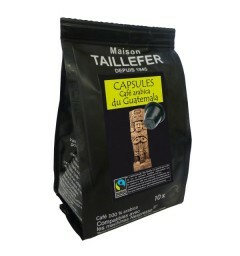 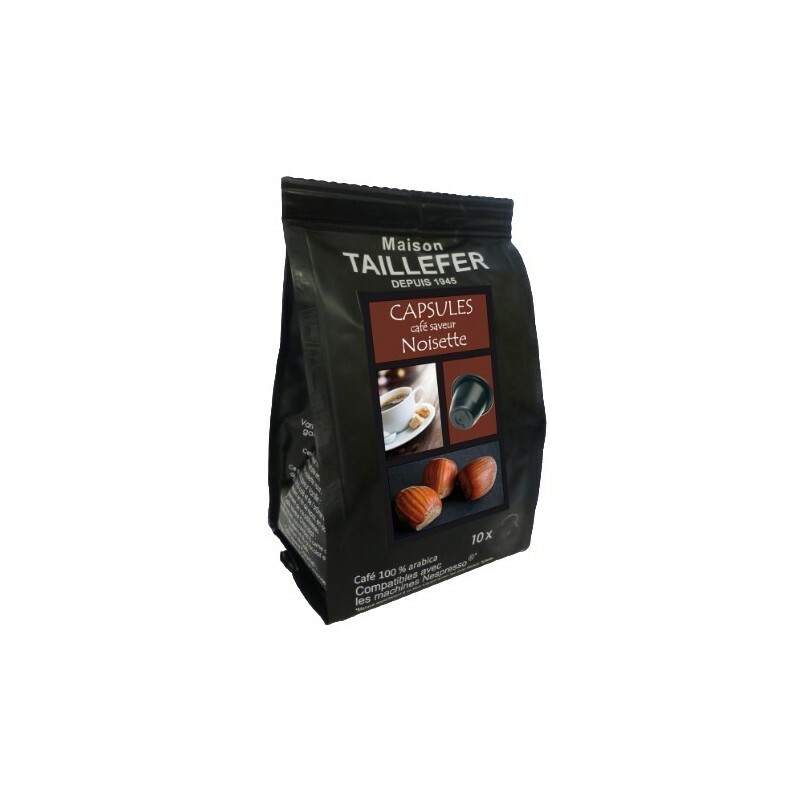 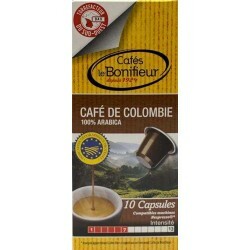 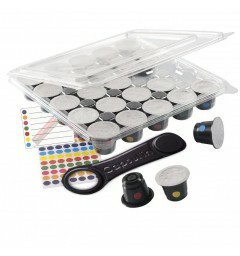 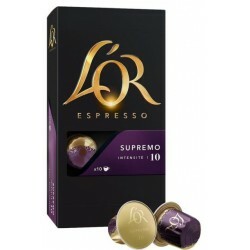 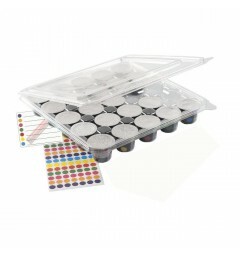 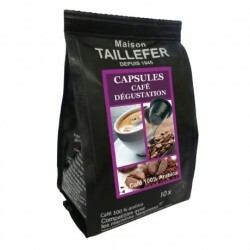 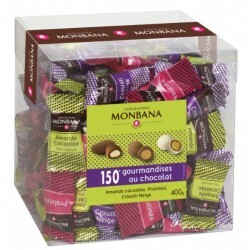 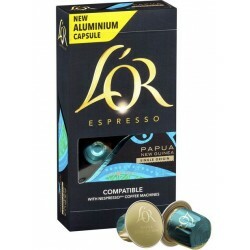 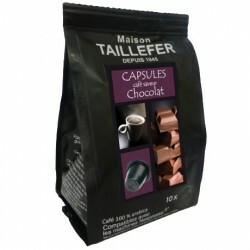 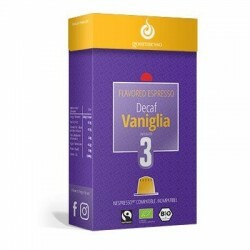 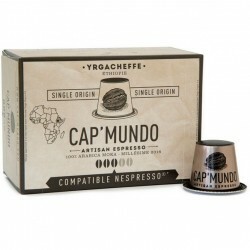 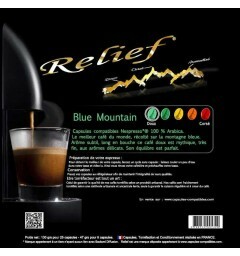 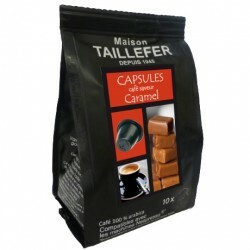 Nespresso® compatible coffee capsules by Maison TAILLEFER, hazelnut flavour. 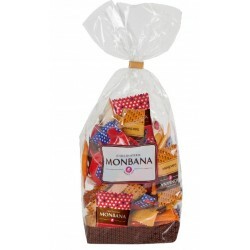 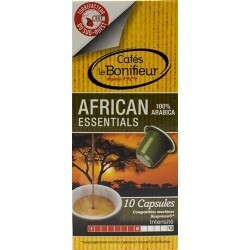 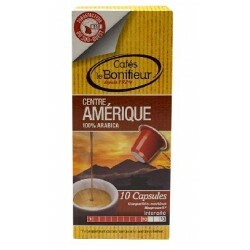 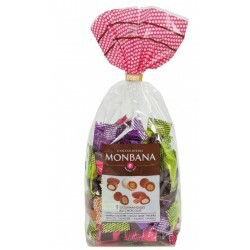 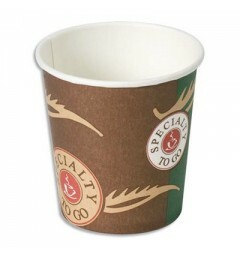 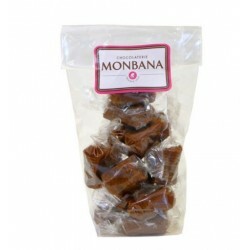 This coffee is the perfect mix of a pure Ethiopian Moka and the sweetness of hazelnet.